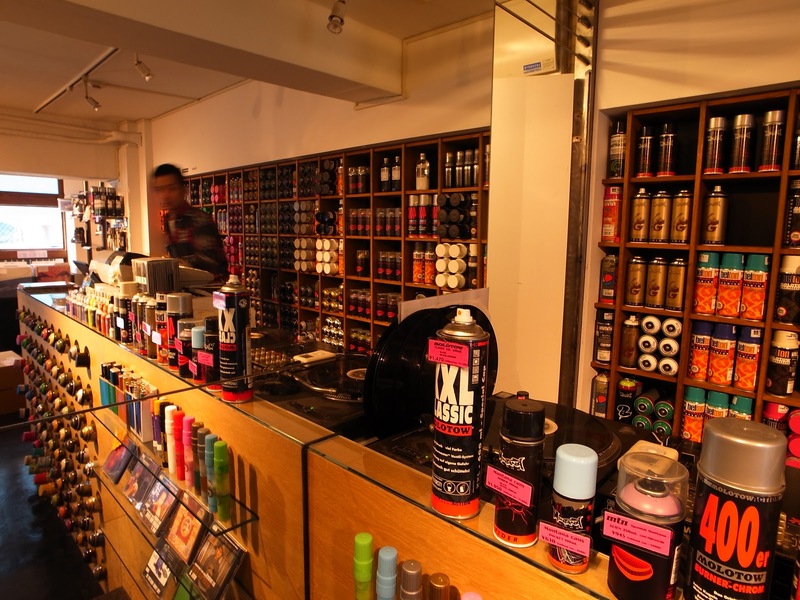 The show features over 200 items, including a full-scale model of the architect's Church of the Light and a partial recreation of his personal studio. The National Art Center in Tokyo opens “Tadao Ando: Endeavors,” an exhibition centered on the life and works of Japanese contemporary architect Tadao Ando, Hon. FAIA. Ando's self-taught, minimalist architecture is associated with bare geometric forms that are free of ornamentation, but rich in depth and character. The former boxer turned architect brings life into the simple lines of his projects through integrating natural elements such as light, water, and wind. His structures, for the most part, utilize widely accessible materials such as concrete, steel, and glass. Divided into six sections, the show features over 200 images, sketches, and drawings of some of Ando’s most popular projects in Japan, such as the Row House (1976), the Church on the Water (1988), and the Church of the Light (1989). The exhibition begins with a brief narration of Ando's life a few years before becoming an architect, and goes on to describe how he entered the realm of architecture. Reflecting on nearly half a century of Ando's work, each section unfolds various aspects of his projects including his use of light and void spaces, his structures' integration with their natural environment, and his involvement in social initiatives. Additionally, the show demonstrates Ando's passion for working with existing architecture by showcasing his series of restoration projects, including the restoration of the Punta della Dogana contemporary art museum in Venice, Italy. 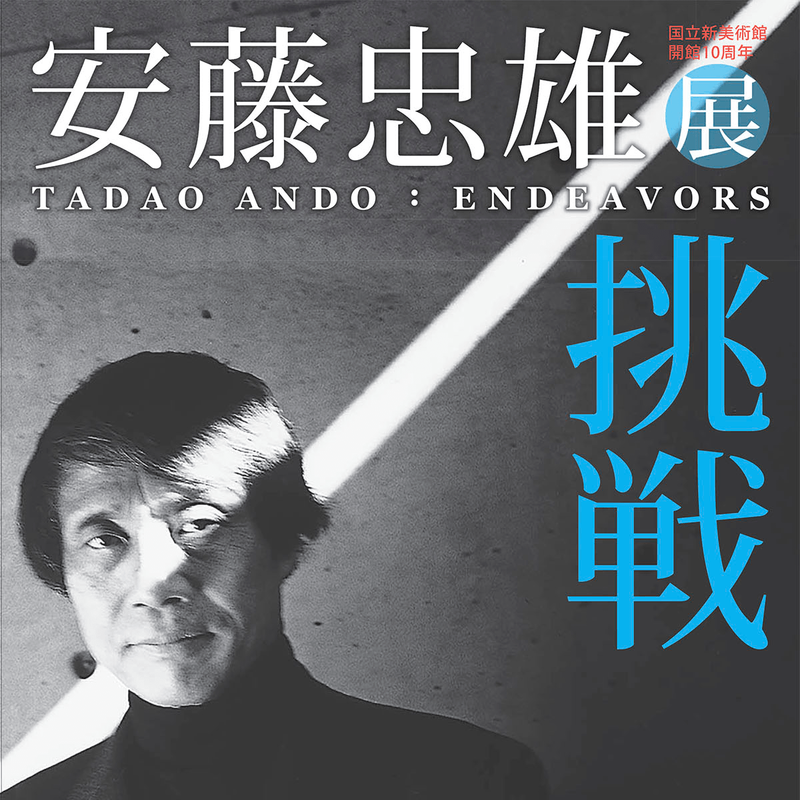 On view through Dec. 18, “Tadao Ando: Endeavors” is open to the public at the National Art Center in Tokyo every day of the week, except Tuesdays.